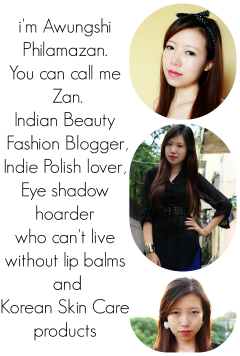 By now all my readers know that i am a huge Korean Skin care and Cosmetics Fan. And my search for Korean websites has been an endless one. It is run by a lovely lady called Alice who thought it would be a good idea to open an online portal for easy access to Korean goodies. The site offers free shipping worldwide. All the products reached me within 10 days. The products were individually bubble wrapped. The store is so big that i couldn't decide which one to pick. A good idea to be to make a list of things you want and then browsing it accordingly. The pictures on the site are drool worthy. I've noticed a couple of zits on my chin and have been using these products to combat them. The full review will be up at the end of this month. 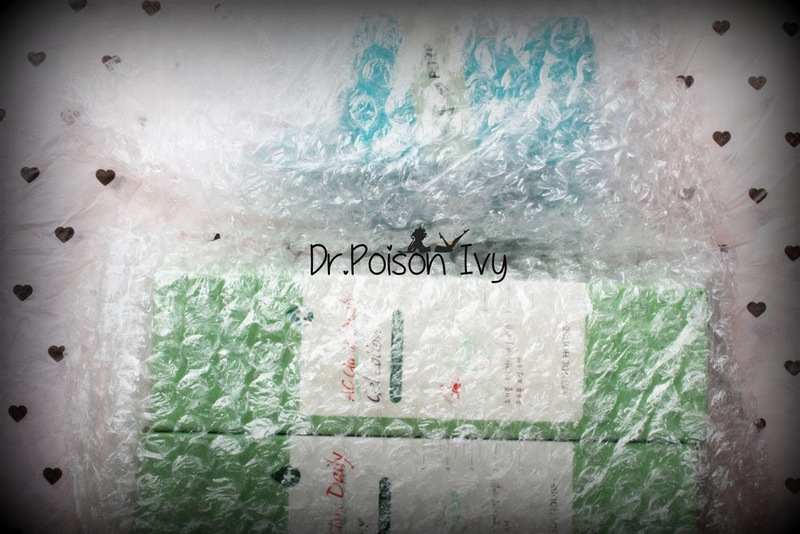 I will check out this online shop Phil...Its time for me to show some Korean love to my skin. That Etude house toner sounds amazing.. waana grab it!! W2Beauty is great, their owner is very kind! Oh you got great items! I saw the AC Clinic stuff at Etude House but I couldn't afford to buy them, they're expensive. :c I should definitely try shopping at W2beauty soon! I never ever tried Korean beauty brand before....and for some reason I noticed they have such cute packaging...but as a fellow beauty blogger, I don't buy packaging...could you do more in depth review of these products once you are using them for certain amount of time? I have been using Korean products for a long time. N I absolutely love them not only for d cute package but then the products that work for me might not work for others. 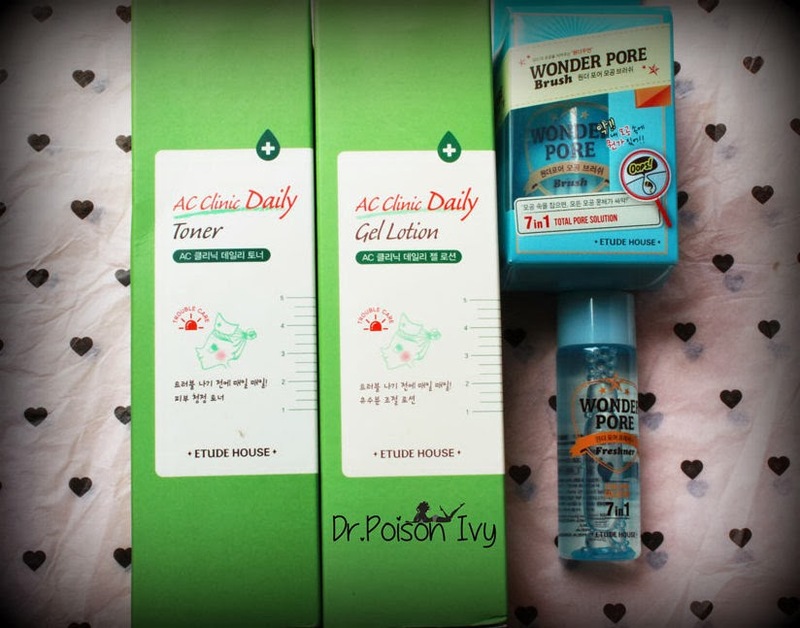 Wonder pore is new to me! Don´t know yet if I like or dislike the name ;) it´s kind of fabulous. I'm so interested in the Wonder Pore. Can't wait to see your review on it. But I wonder, do you know how to track the order?